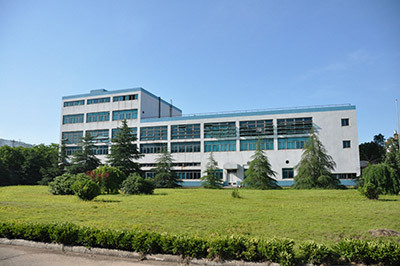 Facilities, GMP certificated and NSF certificated - Herbs-Tech - Zhejiang Yixin Pharmaceutical Co., Ltd.
Yixin has GMP production lines for herbal extracts and dosage forms including tablets, capsules, granules, syrups, ointment, solution (external use), mixture(oral solution), and ointment(cream) Yixin also has GMP certificate from NSF international for dietary supplement (ingredient). 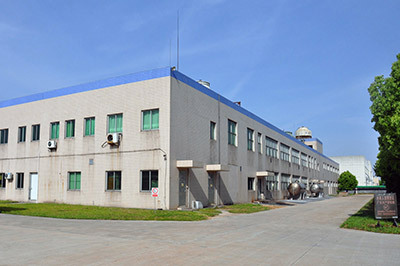 All facilities are under rigid GMP system and international regulations. 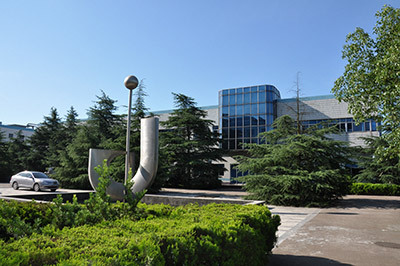 All analytical chromatography instruments have been updated with audit trailing system, data integrity system has been established since 2016.